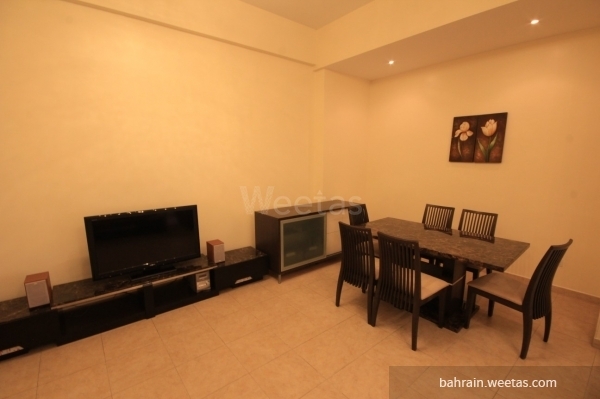 spacious fully furnished flat for rent in sanabis, near from dana mall city center mall. 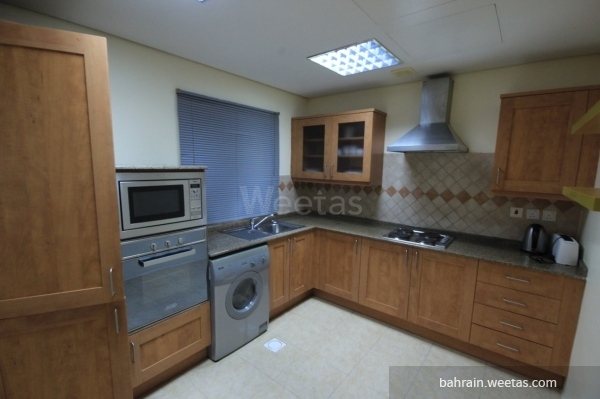 The apartment consists of two bedrooms, two bathrooms, living room, dinning area, and a kitchen. It has an access for many amenities. 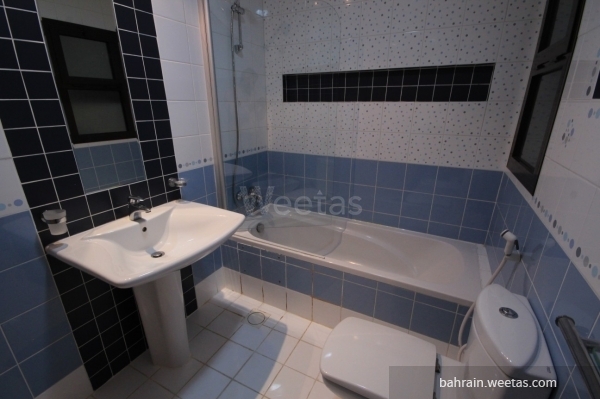 This property costs 4.0% less than the average 2 Bedrooms Apartments in Sanabis area.